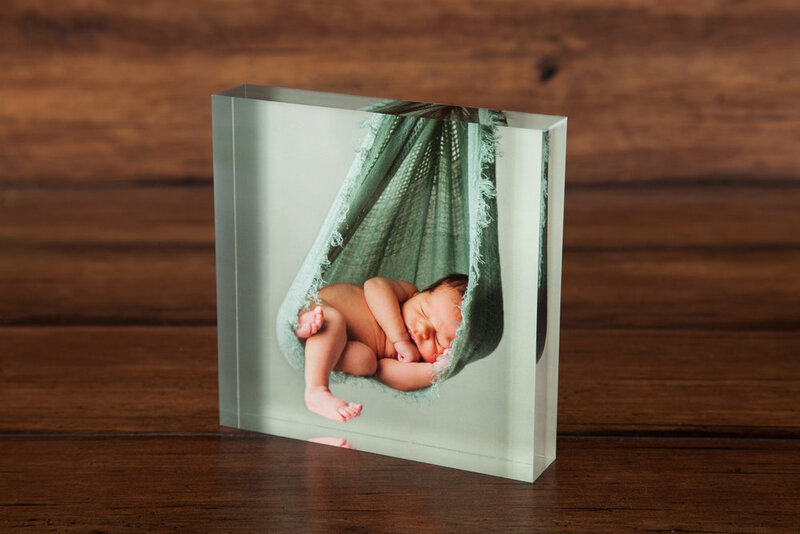 Acrylic Photo Blocks are a visually beautiful gift that will impress your family, friends and co-workers. Offer expires 11/14/16 at Midnight EST. Unitprints.com is Color Inc's sister company. All photographs are printed and fulfilled by Color Inc using a website you can trust for professional quality printing.